Shenseea says she welcomes her fans of all sexuality. The “Shenyeng Anthem” deejay says she has been getting a lot of messages from her fans about how she feels about their sexual preferences so she decided to make a statement to her LGBT fans. 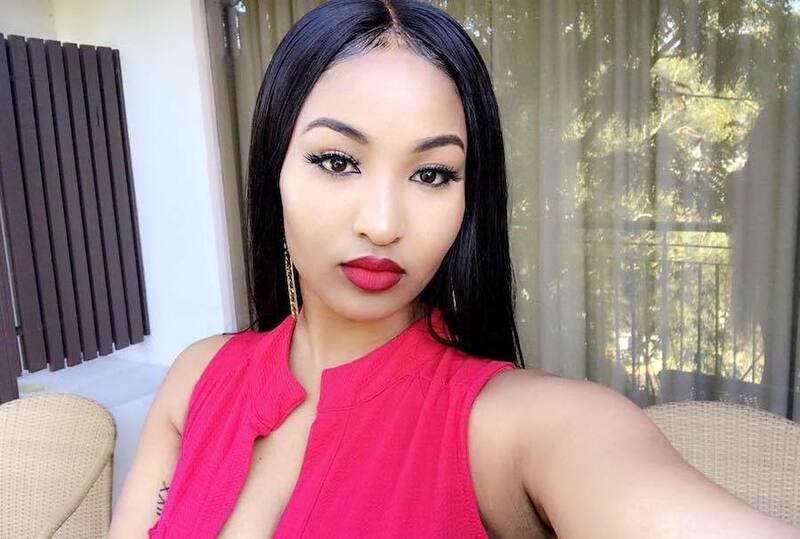 Earlier this week, Shenseea became a hot topic last week when a leaked photo, allegedly of her giving brains to someone alleged Romeich Major, hit the net. 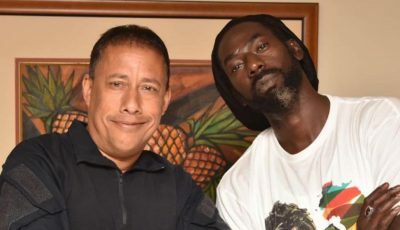 She has since denied being in the photo but that didn’t stop her fans from bombarding her social media pages with questions. “A lot of my supporters been messaging me in concern about how I feel for them being a #ShenYeng and having a certain preference..today I just wanna represent and tell y’all that your sexuality doesn’t matter to me I love all of y’all,” she wrote on IG.